For decades the preventive fire protection has been one of DICTATOR's core areas of expertise. In spite of a perfect protection DICTATOR wants the comfort not to be missed out and therefore provides a wide range of different components to operate new and also already installed fire protection doors, depending on the customer's requirements from single components to completely automatic door operators. 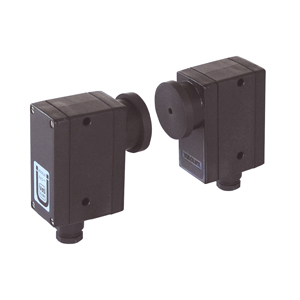 There are available different models of the DICTATOR operators for fire protection sliding doors. 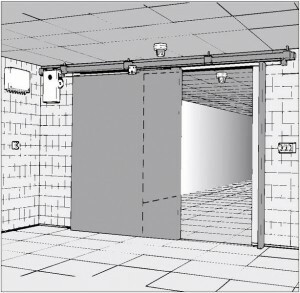 Depending on the dimensions and weight of the door there can be used operators functioning with three-phase or direct current. 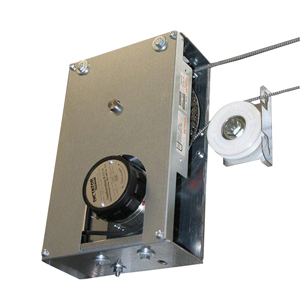 The DICTATOR product line also offers appropriate operators for hinged fire protection doors. 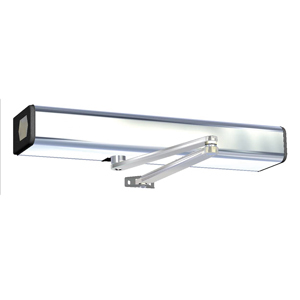 They allow to automate single- or double-leaf doors according to the standards. 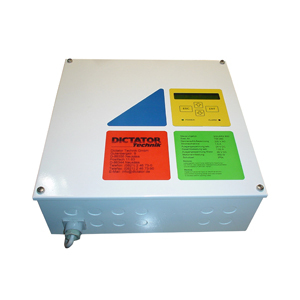 DICTATOR provides several approved possibilities to control fire protection door operators. Which one is chosen depends on the functions needed, the comfort desired and the situation on site. 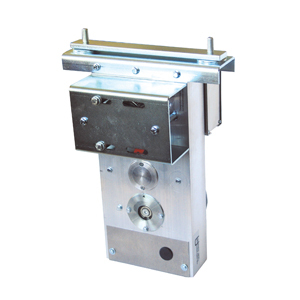 The semi-automatic fire protection door operators for sliding doors represent the more economic solution. Here the door has to be opened manually and then closes automatically at a controlled speed. 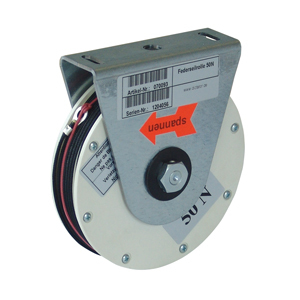 The spring rope pulleys and dampers for fire protection sliding doors are used either for retrofitting already installed doors or, together with other fire protection products, combined to get complete installations. A large range of operating elements and components to provide security assures the functioning of the fire protection doors/gates and the safety of men and material.